The only information that I can find with regard to this mattress is the fact that it is made up of gel hybrid foam which gives a softer comfort level. It is a one sided mattress which means that it can only be rotated round thus limiting the length of time the mattress will last. 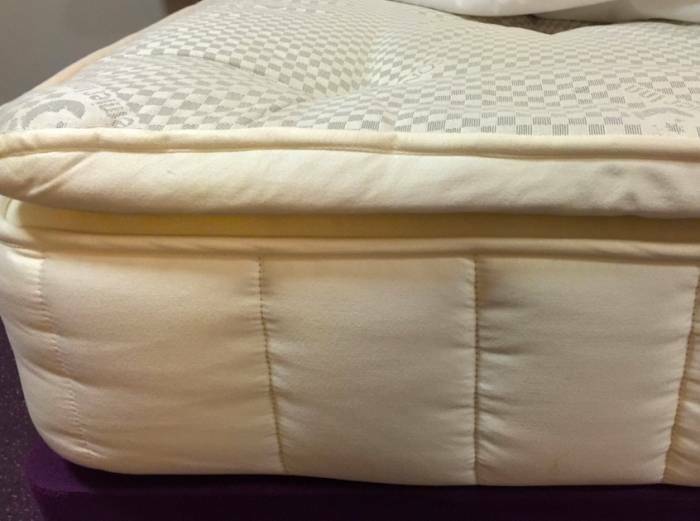 It is very difficult for us to obtain the exact information with regard to this mattress due to the limited information regarding this product. You may be best contacting the Manufacturers to see if you are able to obtain the exact details. I hope the above is of assistance to you but please do not hesitate to contact our office on 0161 437 4419 for further information or advice.